This Grant was created by generous donations to The New England Morgan Horse Show in remembrance of Stephen. He was wonderful person loved by his family and friends as well as the Morgan Horse community. This grant is available to any young adult under the age of 25 who would like to better his or herself in preparing to enter the working world. The grant could be used for a trade school, an intense learning program, a specialty program that might not fit into the normal secondary or college criteria. 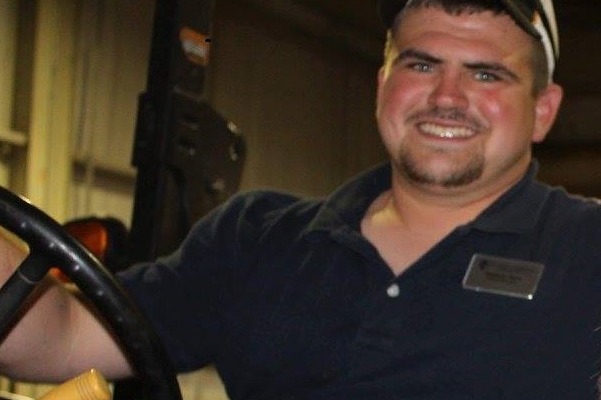 He or she should demonstrate enthusiasm, strong work ethic, love of life, and willingness to help others unselfishly just as Stephen exhibited over the years of his young life. Applicants need not be a NEMHA member, but a family member needs to be a member in good standings of the NEMHA. NEMHA is a certified 501C3 charity.